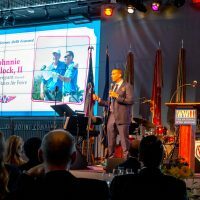 Omni Financial’s president Andre Bohy, along with several other Omni executives, were once again honored guests at Hero Flight 2016 in November. 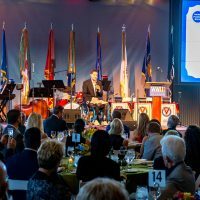 Omni is dedicated to giving back to those who bravely serve our country, and we were incredibly proud to be able to be a part of this very special two-day event. 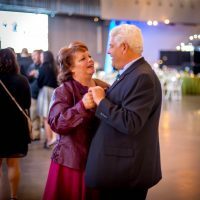 This annual appreciation dinner and fundraiser was hosted by Veterans Airlift Command (VAC), an organization that provides free air transportation to combat wounded and their families for medical and other compassionate purposes through a national network of volunteer aircraft owners and pilots. Andre is a committed VAC volunteer pilot and has embarked on many Veterans Airlift Command flight missions, donating his time, plane and piloting skills. He is passi onate about flying and extending his help to those in need. 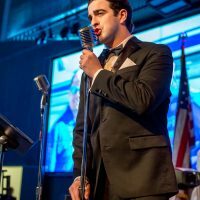 This year, Hero Flight 2016 took place November 10-11 in New Orleans, and paid tribute to combat wounded veterans, VAC volunteers like Andre, and sponsors such as Omni Financial. 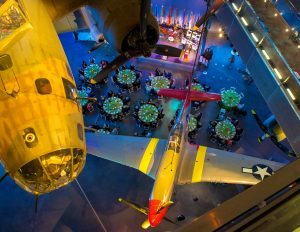 The event featured a reception, dinner, dancing, and a private showing of the film “Beyond All Boundaries” at the National WWII Museum. Attendees also had the opportunity to listen to VAC passengers and combat wounded heroes share their personal and inspirational stories. 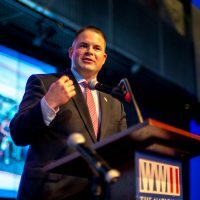 Omni Financial is honored to be presented with the opportunity to support organizations that help United States military personnel and veterans. As they have served us, we can now serve them.